Cloud Backup Saves the Day!! 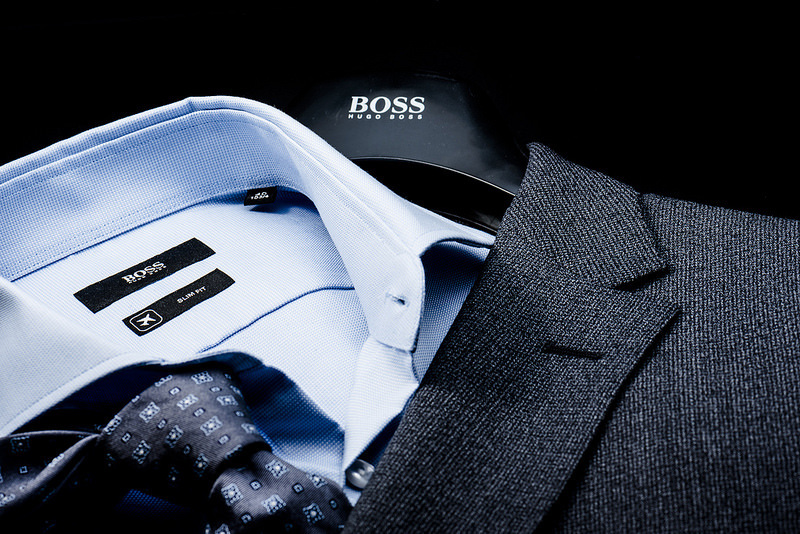 L.P. Afinec Sales is a small sales-rep firm for high-end men’s suits, ties, and accessories calling on Canada’s largest retailers including Harry Rosen and The Bay. They operate on a small technology budget with most of their data and information processing occurring in locally-stored Microsoft Word and Excel files on sales reps’ laptops. Mrs. Afinec, one of the company’s partners and bookkeeper originally found ShiftF7 through a personal referral when she encountered a problem with her laptop’s internet access. Alex from ShiftF7 met with Mrs. Afinec on site and quickly fixed her issue. While in front of her laptop, he noticed that she had a very large number of excel files being used for everything from order sheets to invoicing. Not being a technical person she did not realize that the business was at risk if her laptop should fail, get lost, or stolen as she would be unable to process orders. 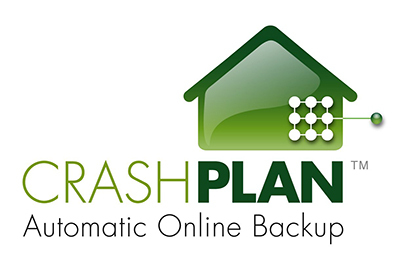 Alex drew upon his business continuity experience, pointed out the risks to Mrs. Afinec, and suggested that L.P. Afinec sales sign up for CrashPlan - a cloud-based backup solution from Code42 Software Inc. Within the same visit, this was done and Alex configured the backup of her laptop to the cloud and set up email reporting so that she would always know that her backups were running on a regular basis. Just over 6 months later, the benefit of the cloud backup solution was realized. The laptop failed and the excel files were lost. Alex was called and he quickly researched a replacement laptop that Mrs. Afinec could find at her local Best Buy and sent her the information for pick up the next day. 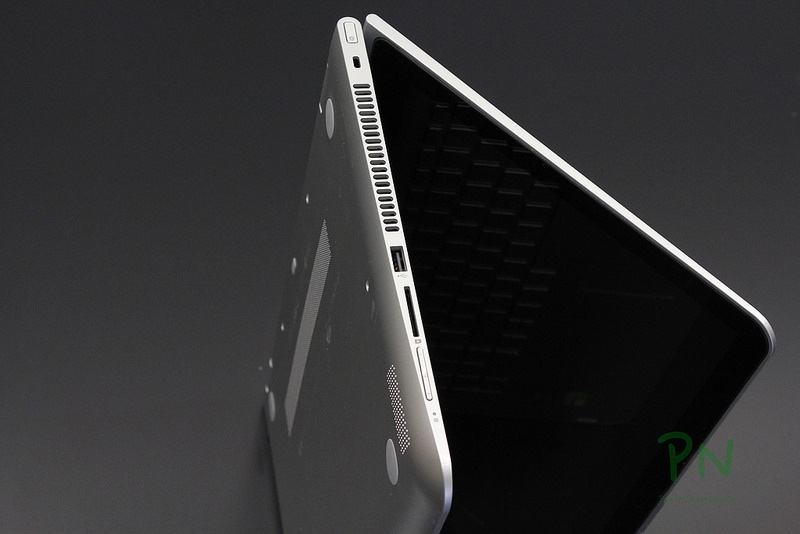 Once the laptop was purchased and set up on site, Alex took remote control of the laptop, installed the CrashPlan client software, and started the restore of the company’s files. The restore completed the next day making L.P. Afinec Sales back in business in just over 24 hours. Does your business have a Disaster and Recovery strategy in place? We can advise on Backup/Recovery, and Business Continuity strategies - call us at +1-416-722-9856.